Tonight's red post collection includes info about Conqueror Karma being available once again for a limited time, Account Transfers being temporarily halted, a new Ask Riot covering Anivia, a newbie's guide to ranked borders, and more! After the earlier changes, Janna is still pretty strong. Our goal was to weaken her overall (especially in her ability to passively protect an ally), but also to incentivize her to trade with autos in lane. Right now, her autos are not just worth trading with, they're strong, so we're dialing that back. We're also bringing her shield values down to continue weakening her passive protective ability. SHIELDS DOWN E - Eye of the Storm shield decreased from 80/120/160/200/240 ⇒70/105/140/175/210"
In our “MSI Hits the Rift Article,” we mentioned that Conqueror Karma would make a return in celebration of the Worlds season. Since that time, we decided that to better solidify Conqueror as a Mid-Season Invitational skin it would only return during MSI each year (similar to how Championship skins only appear at Worlds). It was our mistake to go back on what we said before and we’ll be putting her in the store from now through the end of Worlds 2017 as promised - sorry to keep anyone waiting! In the future, expect to only see Conqueror skins at the Mid-Season Invitational and Championship skins only at Worlds." Account transfers will be temporarily unavailable from October 10 until November 20. In a few weeks, we’ll start flagging accounts to claim their rewards once preseason kicks off in November. To ensure players don’t miss out on their preseason rewards by transferring servers, we’re going to disable them until November 20. Do it before October 10. After preseason begins in November, play one game to redeem your rewards, then wait until November 20 to transfer. For details on upcoming changes this preseason, check out the website." A new Ask Riot is now available, covering Anivia, a newbie's guide to ranked borders, and more! "This week it’s Anivia design insights and a newbie’s guide to ranked borders. Also, Draven. Which came first: Anivia, or the egg? 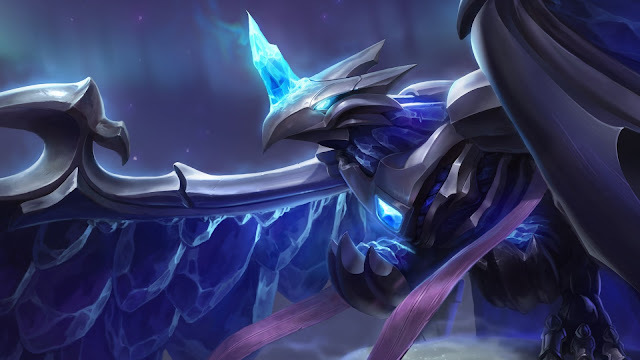 Anivia was the first champion I worked on at Riot, back when I was an intern. I had only been at the company a week by that time, but due to the rapid rate of champions we needed to put out I was asked to get her into a design-locked state in just two weeks. While Guinsoo had done an initial pass on her design, there was a lot of work that was needed, and the direction I wanted to take her demanded a bunch of new tech as well. She was the first time we attempted to have multi-stage spells (her Q), and the idea of a toggleable ult that drained mana was an entirely new idea in the game at the time. Polymorphing into an egg was basically untested tech, and initial implementations of it were incredibly brittle. In particular at the time “Cleanse” would remove all negative debuffs from a character, and was the bane of my existence. In one playtest I remember casting cleanse would permanently remove the tracking buff I used to check whether you could egg again or not, rendering the player immortal. Fixing that bug causes another issue where the player would only egg once, but when they turned back into Anivia they had no spells at all. Fixing that bug caused an issue where the player would stay an egg forever but still be able to move and cast spells as normal, and my attempt at fixing that bug made the passive work, but as soon as you died you would respawn as an egg who could move and cast spells. Plus you were immortal. You don’t know fear until you are being chased around Summoner’s rift by an immortal egg with infinite mana, an on-demand stun, and a wall spell that can and would teleport you to unknown locations on the map if you got hit in just the right way. Well, I am a newbie in LoL, and sometimes in matches I come across players in the loading screen that have different effects around the image of a champion. For example: a golden border around an image of Tristana. I wonder what it is, and how to achieve it? Note: I am not referring to the symbol of the level of honor. 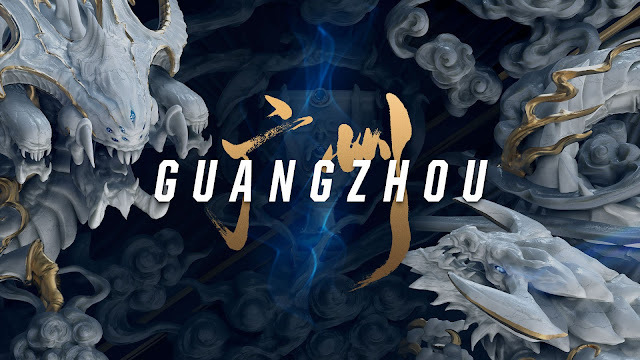 Those outlines around champs in the loading screen are ranked borders, and they represent the final rank a person reached during the previous season of League. You can grab one for yourself by playing ranked games, which you can do anytime once you’re level 30 and own twenty champions. After you play ten ranked games, you’ll be placed in a division. If you keep playing and winning ranked games, you’ll earn points (known as LP) and climb through the tiers. So that Tristana you saw with the golden border? That person was gold at the end of last season. tl;dr: Those are ranked borders, and you can earn one by reaching silver or higher in ranked before the season ends. Why is Draven so perfect? Draven picked up perfection like it was take-out. Only he had it delivered. With both buffs. By the enemy jungler. 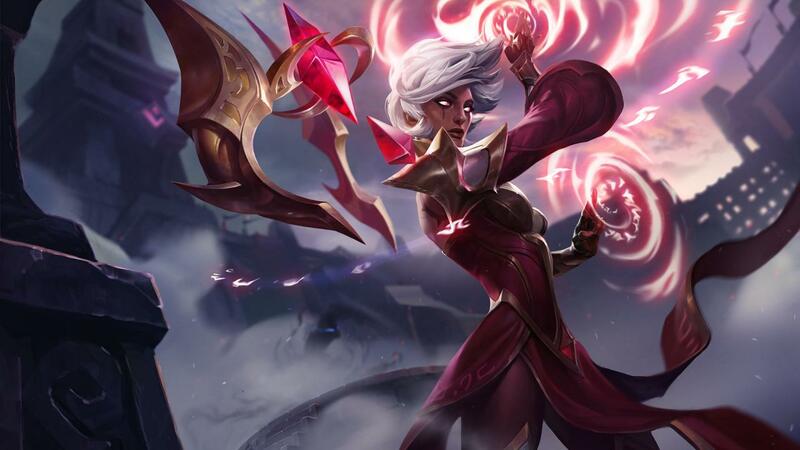 "we're giving a lot of base stat buffs out which includes things like armor and attack speed (these are all currently active on the pbe via a global buff) -- these stat adjustments will get integrated into each champions personal stats by early next week. the reason you see some base damage increases on top of that is because any champion getting compensated with attack damage is receiving it as base attack damage which means any spell that had a bonus ad ratio is just doing less damage in the new system (since their level 1 spell damage was benefiting from attack damage runes)." "Funny you should mention that. We're also looking at a change that, if your damage and minion damage hit at the same frame, will ensure CS goes to you, rather than sometimes to you. Should add a little more consistency without undercutting last hitting as a skill." "Finally got that info on our end! Looks like the next set of missions will be popping up on Oct 2!" "Hey guys - Riot SapMagic here! I just wanted to jump in and let you know this change wasn't intentional. 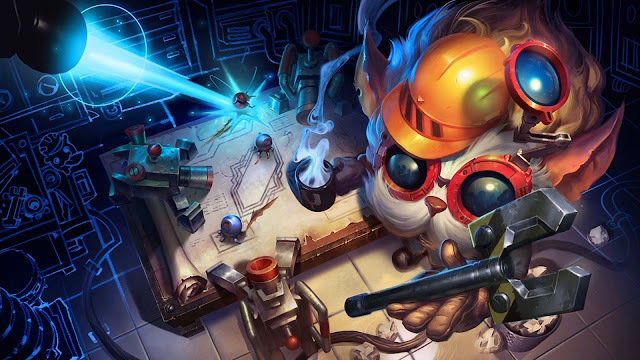 We are upgrading Twisted Treeline to our newer systems for handling champ select and in the process simultaneous bans was turned on because we use it for other queues. How would this feel to you guys? In this format, each player would receive one ban and it would alternate just like before. Would this give you back some of the strategic depth you're looking for in champ select? Are there other things specifically in the champ select experience that feel weird after this new patch?" "We don't have any immediate plans to bring the Tribunal back because the automated systems are better at giving really quick feedback (on the order of minutes). One of the problems with the Tribunal was that it would take days or weeks to a case to be judged by players and an action to be taken. Consistent, immediate feedback is a really important part in promoting reform which the automated system does quite well. However, one of the advantages of the Tribunal was that it was a visible way for players to contribute to making the community a better place. We do give you feedback when your reports result in action, and I think we can do better at letting you know that you are having a positive impact. Right now, we are focused on the next season of honor (and addressing the feedback that you've given us on it) and improving intentional feeding detection so we can't say when you might see improvements here. This is something that we talk about on the team and think is important, just like you do!" The Worlds 2017 Quarterfinals are coming up, and Riot will be releasing a limited number of international tickets to the event on October 9th!